a 2 week vacation to Costa Rica from Dec 12 - Dec 25, 2010 to escape the winter in Chicago - to San Jose, Tortuguero National Park, Arenal Volcano and the rainforest, Marino Ballena , Corcovado National Park, Manual Antonio National Park. Itinerary arranged by the wonderful folks at 'Costa Rica Expeditions' . 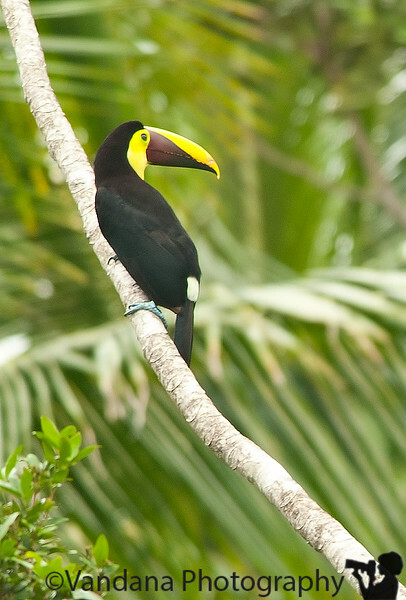 Toucans, kayaking, the rainforest, hanging bridges, volcanoes, monkeys - spider monkeys, white faced capuchin monkeys, squirrel monkeys and howler monkeys, iguanas, lizards, caimans, and crocodiles, mosquito bites, hummingbirds, beaches and more !